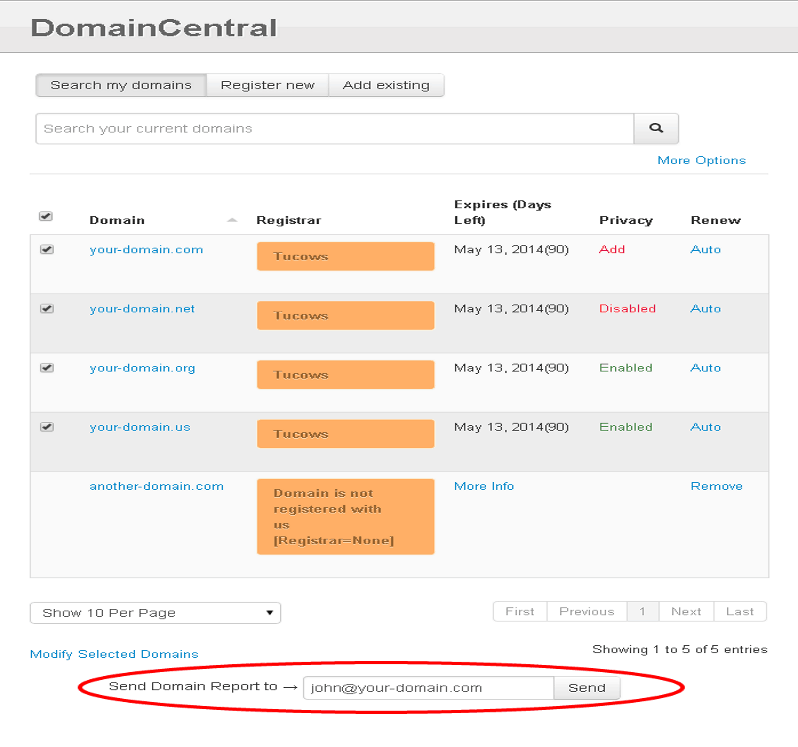 Domain.com offers domain searches showing which names have been registered, which are available and what each will cost. It also offers affordable pricing per year, though its customer support has been reported to be spotty. 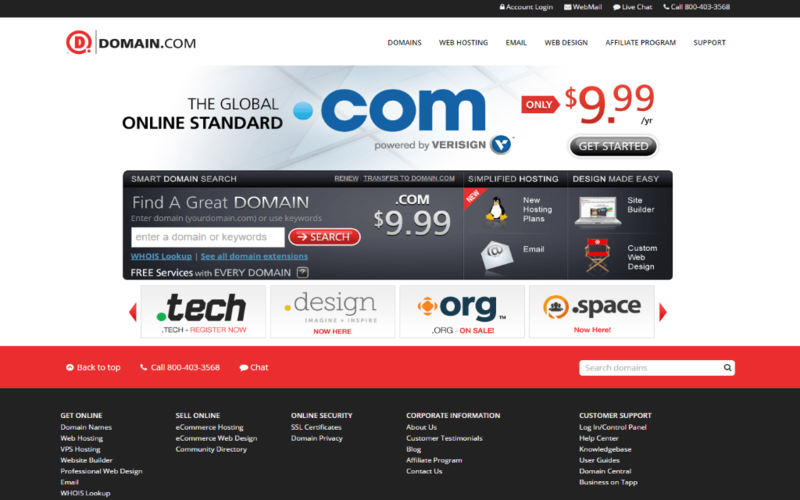 Founded in 2000 and based in Vancouver, Washington in the United States, Domain.com offers a wide range of plans to its users and hundreds of nTLDs. The Endurance International Group, a large company that owns around 30 well-known hosting and domain registration brands, recently absorbed it. Domain.com offers all major top level domains and 25 country code TLDs as well as 319 nTLDs, including many trendy domains such as .blackfriday, .cab and .luxury. Registration also includes URL forwarding; email forwarding, transfer lock and DNS management, which allows you to retain control over your DNS records. Also Domain.com offers many hosting plans, Shared hosting and VPS Plans, shared hosting is offered across six plans: three Windows and three Linux. All have the standard features, such as unlimited disc space and bandwidth. Databases, email accounts and FTP logins are all limited unless you upgrade to a more expensive plan. While some hosts offer one click installers and scripts, Domain.com sticks mostly to the basics and full access to the library will cost more. 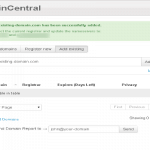 Unlike other hosting sites, Domain.com does not publicize an uptime history or performance on its site. They also don’t specify when backups are taken or whether they are accessible to clients. 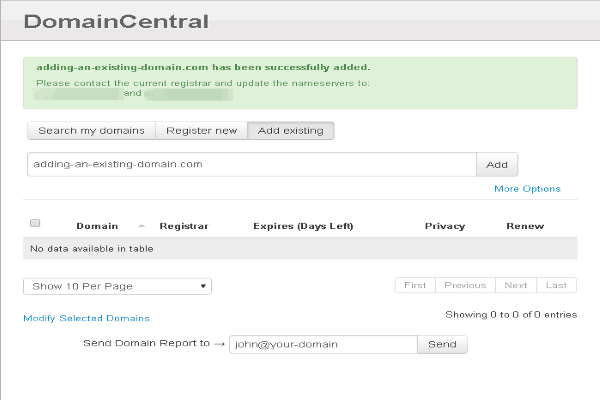 We will recommend Doman.com to be your domain name registrar. 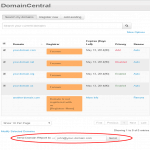 While the hosting isn’t particularly expensive, there isn’t much to separate Domain.com from other options. Endurance International Group has gobbled up many similar sites with little to no expansion of their offerings. Basic users will be pleased with it but US based customers may find slow turnaround on support tickets.